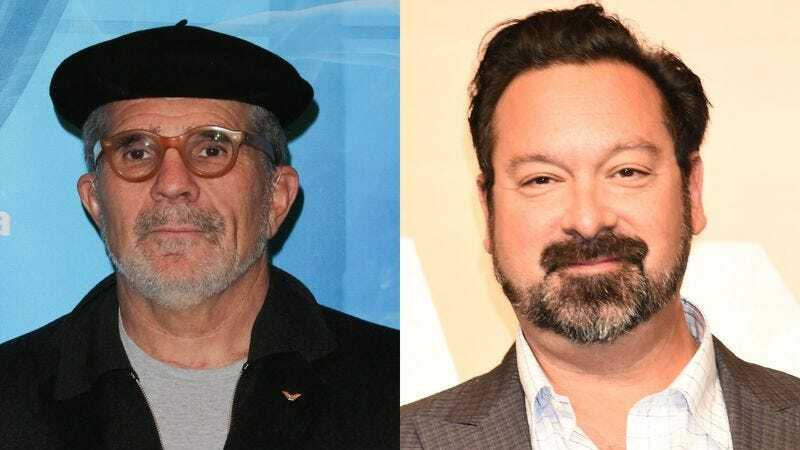 According to Deadline, David Mamet is currently in talks to write an adaptation of Don Winslow’s The Force, with Logan’s James Mangold set to direct the adaptation once it’s written. Plus, if those big names aren’t enough for you, the film will be produced by Ridley Scott and his Scott Free production company. The book is a gritty story about corruption in the NYPD, with Deadline noting that it’s a “procedural that revolves around an elite group of detectives galvanized by their tough-guy leader,” with said tough guy leader gradually crossing the line until he suddenly has no choice but to turn on his own crew of crooked cops. Winslow is also the author of The Cartel, which Ridley Scott was supposed to direct an adaptation of. That got pushed back earlier this year, though, so it’s unclear when or that’s going to happen.